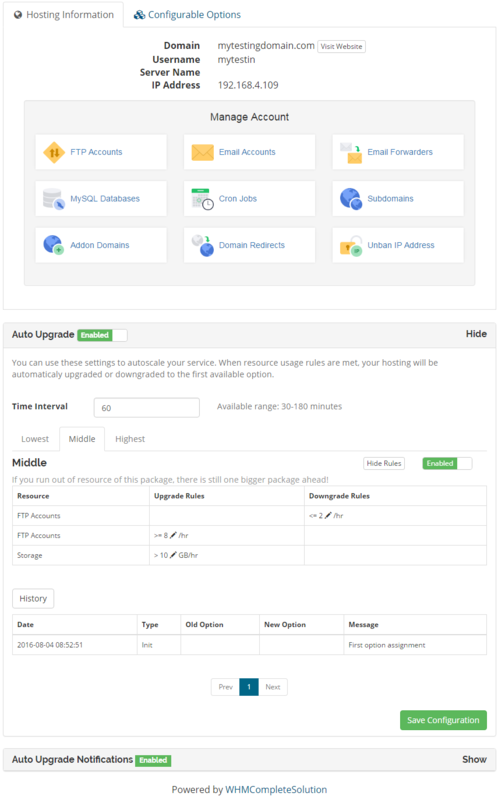 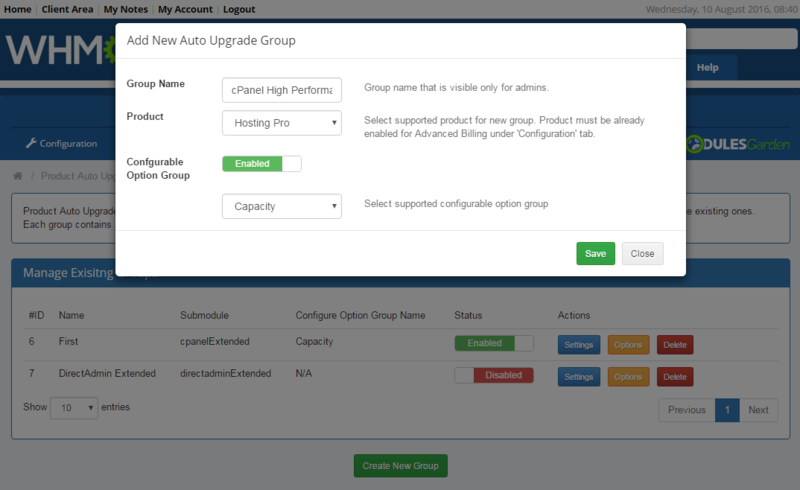 Product Auto Upgrade For WHMCS enables automatic upgrade/downgrade of products together with their configurable options according to the registered resource usage. 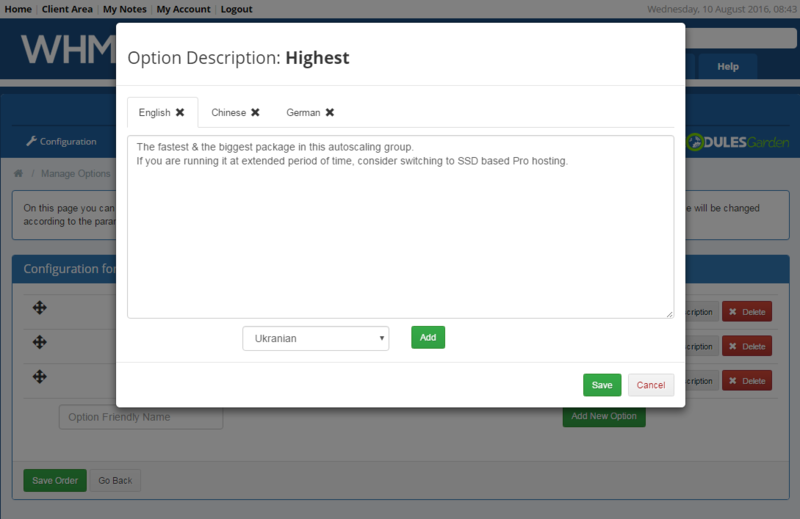 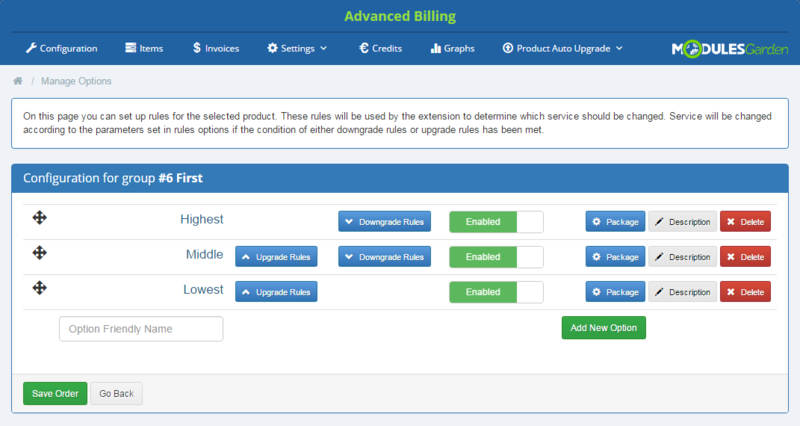 With this extension to the grand Advanced Billing For WHMCS you will be able to set rules on the basis of which it will automatically modify chosen products at the right moment. 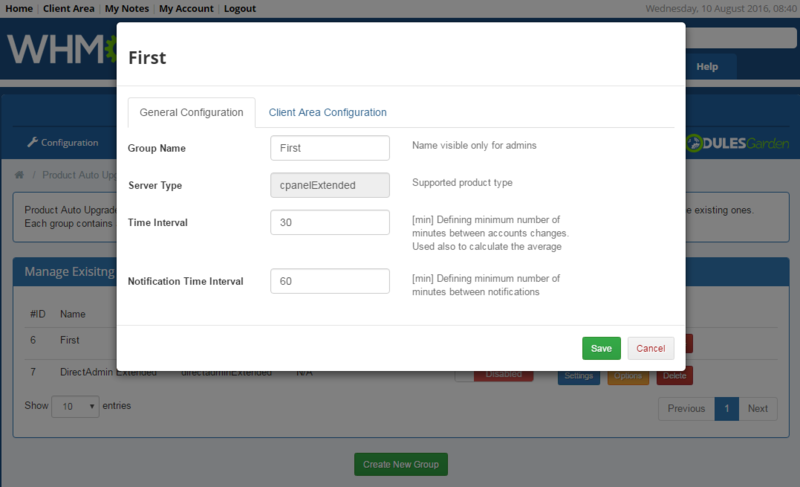 Your clients will no longer run out of resources accidentally or pay for what they have not consumed! 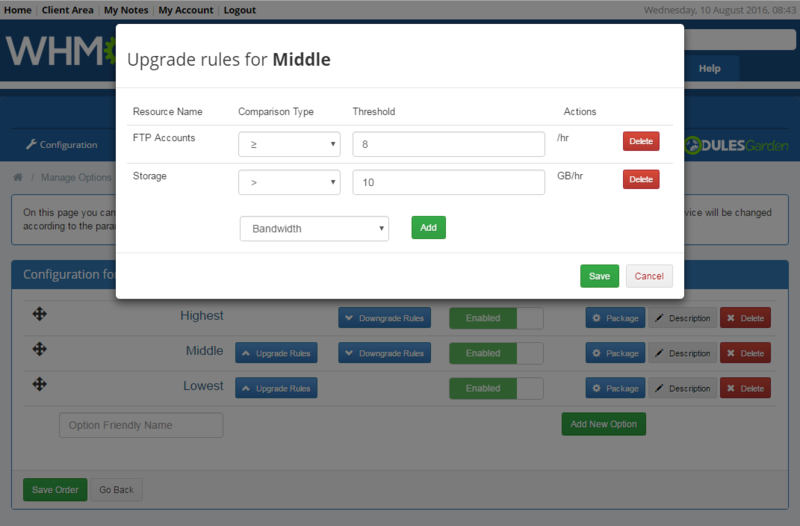 What is more, you will be able to give them permission to modify the rules that concern their products, set up rules and time intervals for notifications they wish to receive or even disable upgrade/downgrade functionality completely. 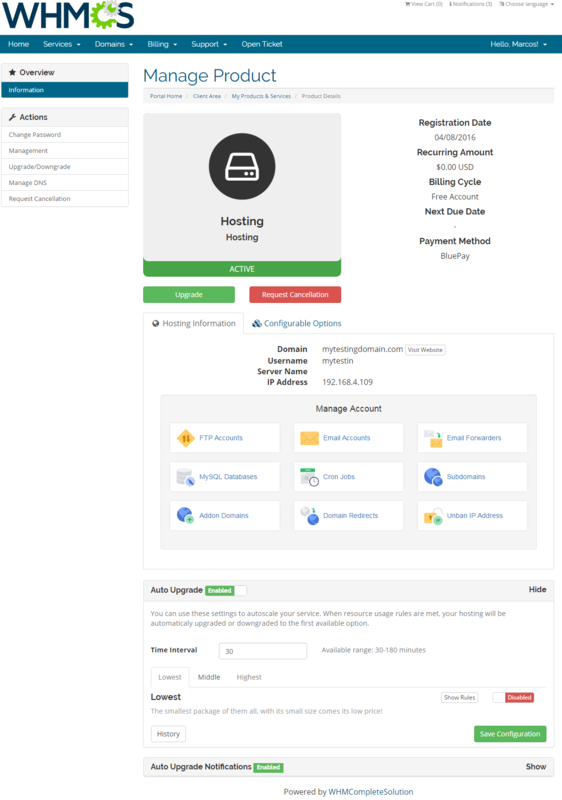 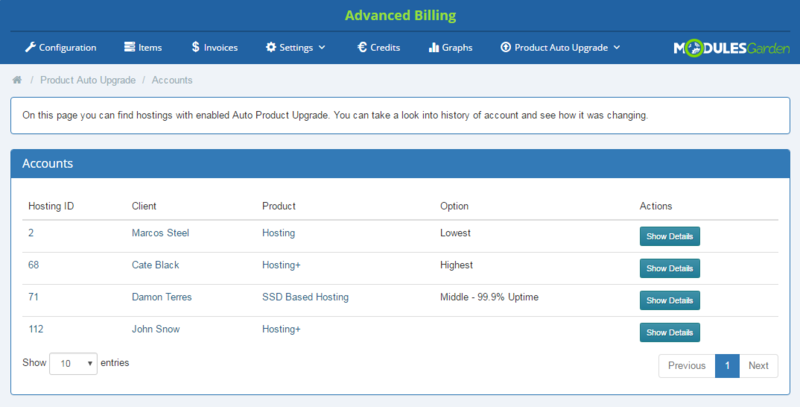 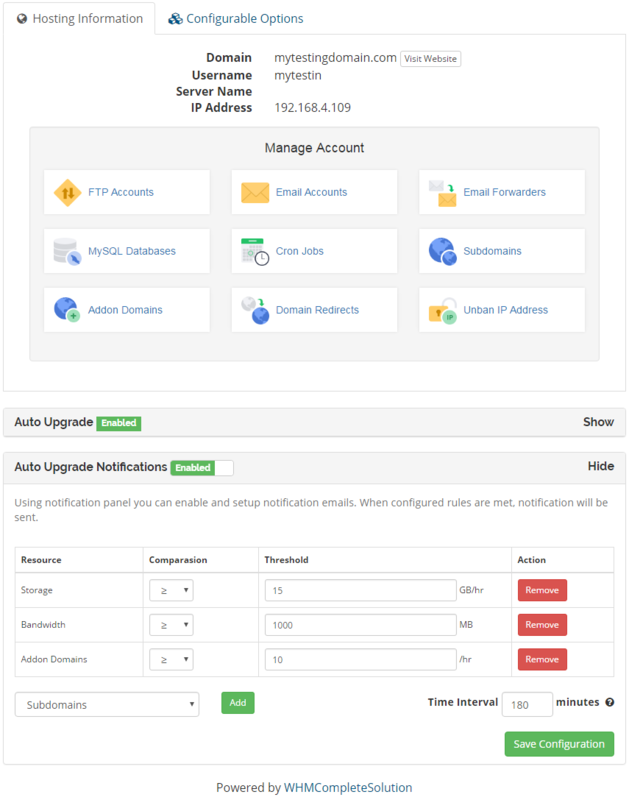 Product Auto Upgrade For WHMCS works marvelously as a yet another extension to the famous Advanced Billing For WHMCS and perfectly complements its billing and resource usage monitoring functions. 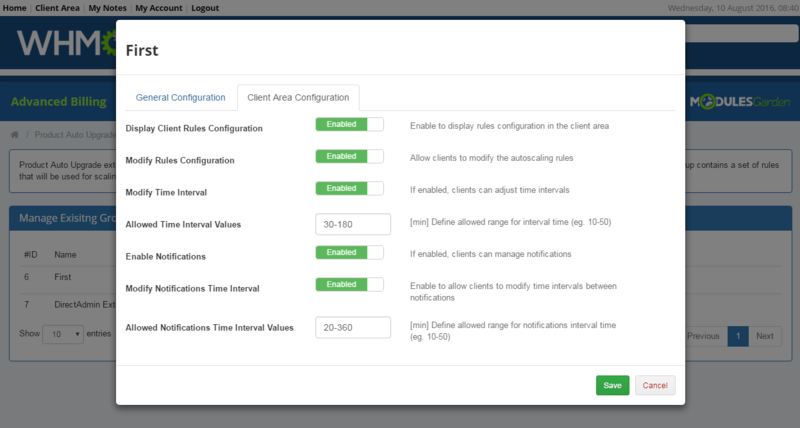 This module will let you adjust your offer to meet the highest of your clients' expectations. 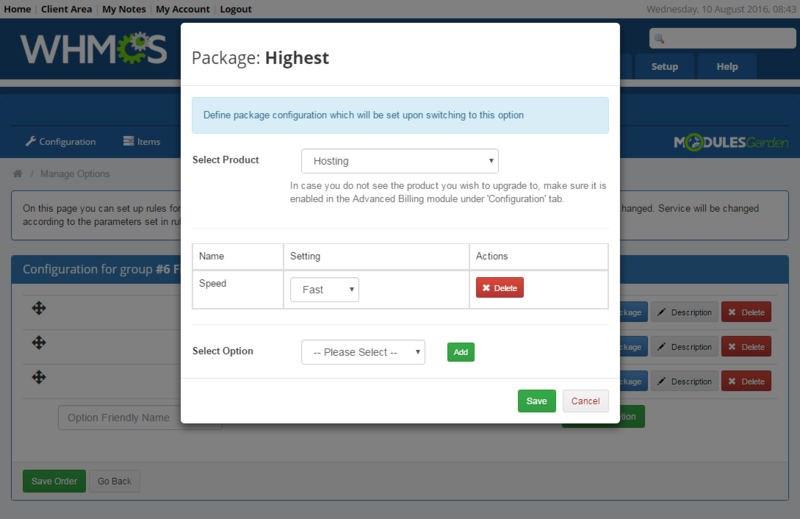 No more static products that only limit the possibilities of your customers and your profits! 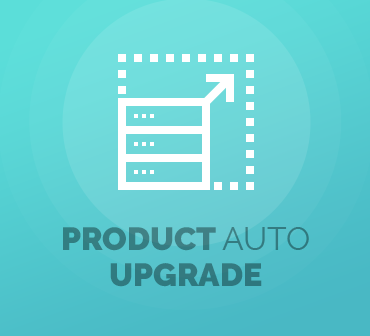 Go for Product Auto Upgrade For WHMCS today to expand the borders of your business with more flexibility!